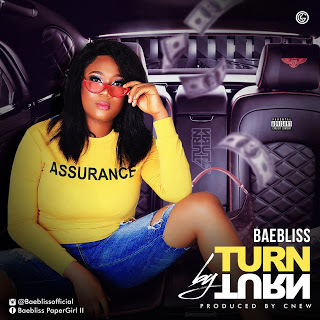 Enjoy another amazing banger from Lioness crooner, Bae Bliss titled “Turn By Turn“. Baebliss is undoubtedly one of the fast rising female rapper from the east. The Turn By Turn crooner had earlier released hit songs which some of them are MARRY ME and Lioness.